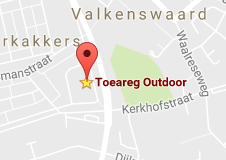 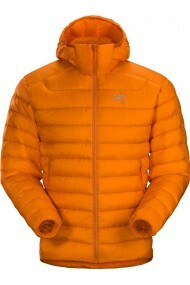 5 Kleuren beschikbaar	In prijs verlaagd! 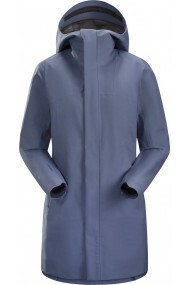 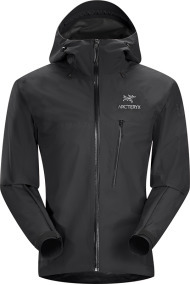 Waterproof, windproof, breathable GORE-TEX protection with city style. 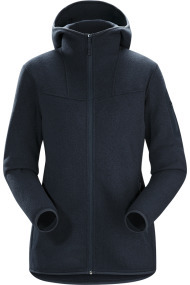 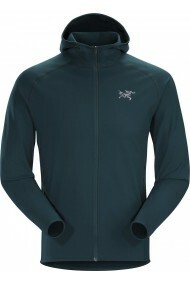 Abrasion-resistant hardfleece hoody excelling in moisture management. 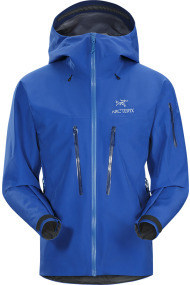 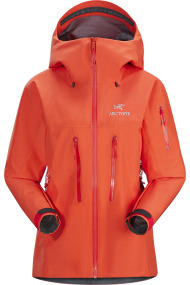 Hardwearing GORE-TEX® Pro hardshell for extended use in severe alpine conditions. 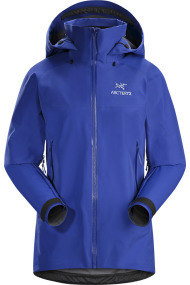 Alpha Series: Climbing and alpine focused systems SV: Severe Weather. 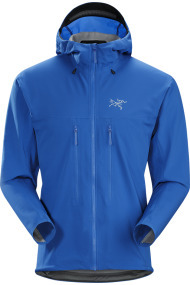 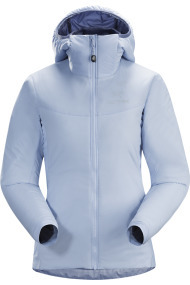 Lightly insulated Coreloft™ Compact hooded jacket with air permeable side panels. 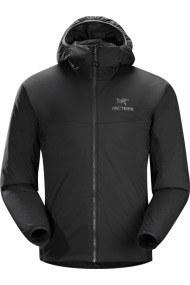 Atom Series: Synthetic insulated mid layers SL: Superlight. 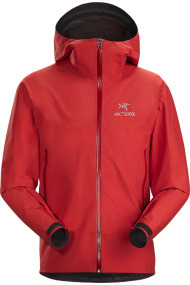 Lightweight & packable, waterproof GORE-TEX Pro jacket, hip length with a helmet compatible DropHood™. 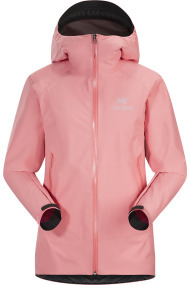 Beta Series: All round mountain apparel AR: All Round. 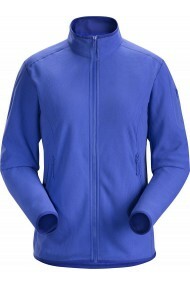 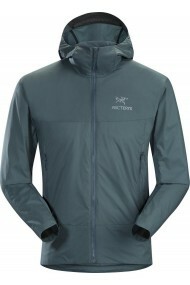 Versatile, lightweight, microfleece jacket that works as a midlayer or as a standalone in cool weather. 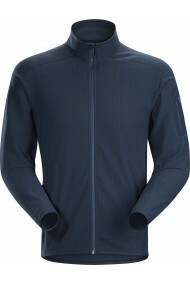 Delta Series: Midlayer fleece LT: Lightweight. 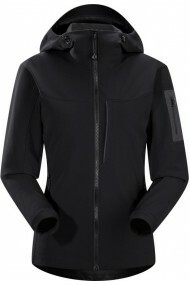 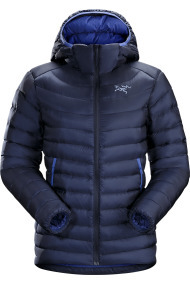 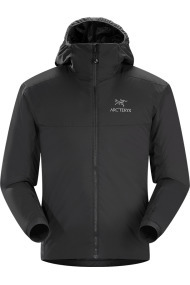 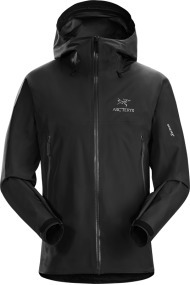 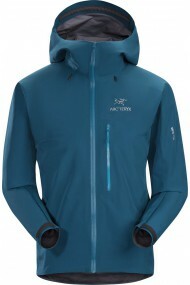 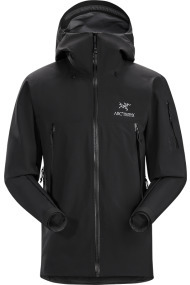 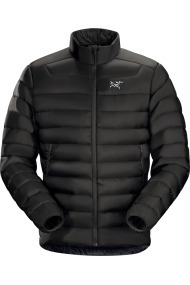 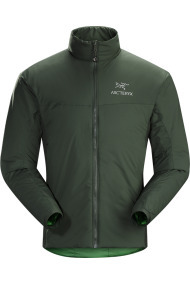 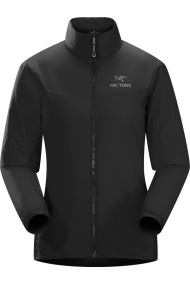 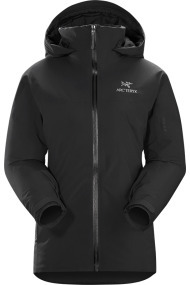 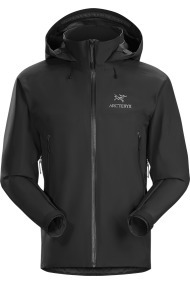 The warmest fully waterproof jacket in the Arc’teryx Essentials collection. 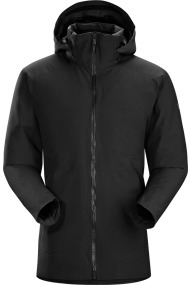 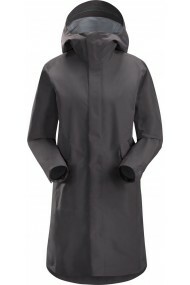 Fission Series: Insulated weatherproof outerwear | SV: Severe Weather.